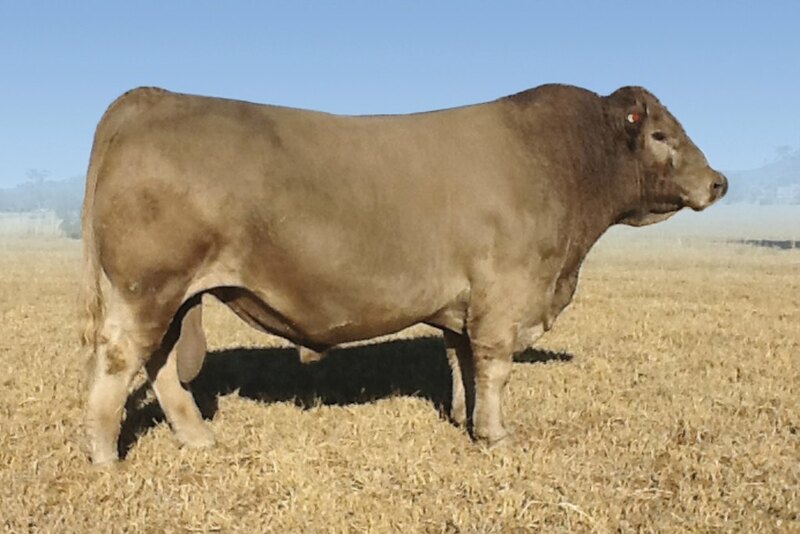 X Factor was retained as our best silver Ultramodern son, combining excellent physical presence and high-peformance with strong breeding pedigree from dam Wallawong Esmeralda 18th LEJ B22. 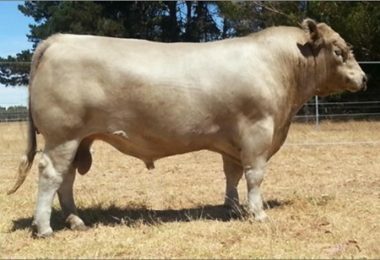 Unfortunately he was injured before he could be photographed, but X Factor was equal in quality to Wallawong Xyris the top priced bull of 2015 sale. The bull pictured left is a half brother and an excellent representation of the quality of the Wallawong Ultramodern sons. It’s hard to sell a bull without a picture, but you can be confident in this combination of Ultramodern and LEJ B22 who we have chosen to flush in our 2016 Export embryo collection. 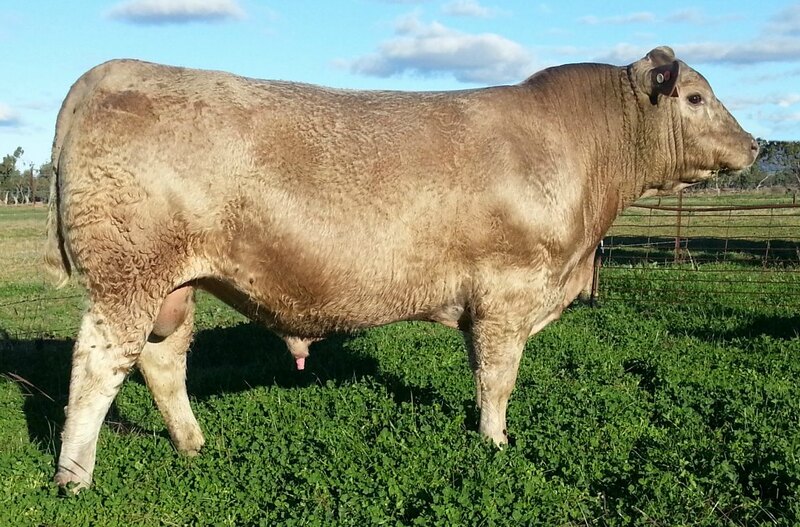 Find out more information about Wallawong X Factor’s EBVS and pedigree.